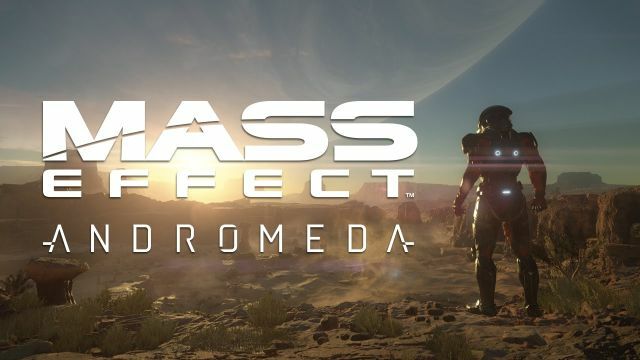 It's bizarre to think that, several years after its official announcement, we've still only seen a handful of teaser trailers from Mass Effect: Andromeda. This leaked gameplay footage that's doing the rounds, purportedly acquired from a BioWare employee's resume, shows various snippets from the release – including some jet-pack powered open world traversal, which we know will be in the final game. The clip is taken from a 2014 build, so it looks pretty darn rough. 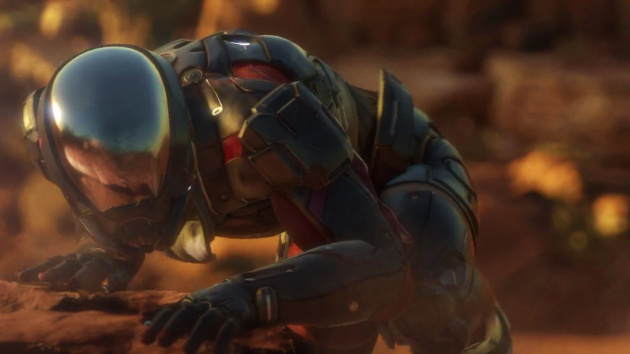 Still, there's a brief glimpse of a Krogan alongside a human character, as well as footage of a meteorite crashing into a planet's surface. Make of it all what you will. This title should get its coming out party at EA's event prior to E3 2016 in June, with a release likely to follow in early 2017 or so. We've embedded the leaked footage for your viewing pleasure below.